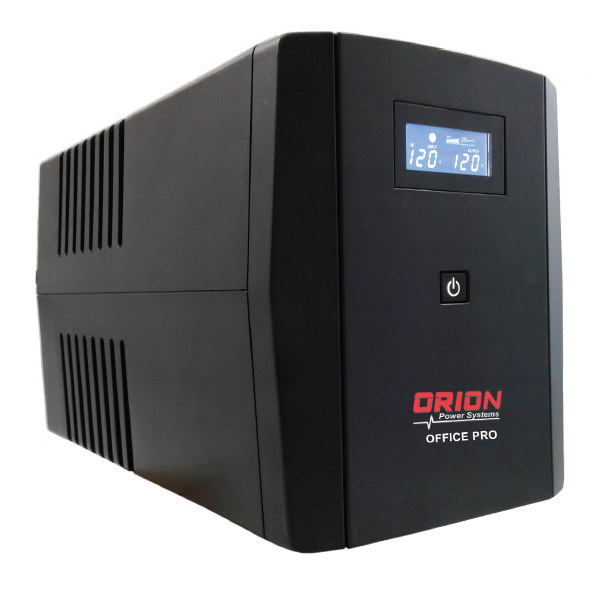 Office Pro G2 Series from Orion Power Systems, Inc. The Orion Power Systems Office Pro G2 series are the most cost effective solutions for managing and protecting power for your critical computing, network, and peripheral equipment. With advanced power protection features such as automatic voltage regulation, the Office Pro G2 series is a step above most entry-level ups systems. Surge protection and a USB communication port with real-time power monitoring software are standard on all Office Pro G2 series systems.